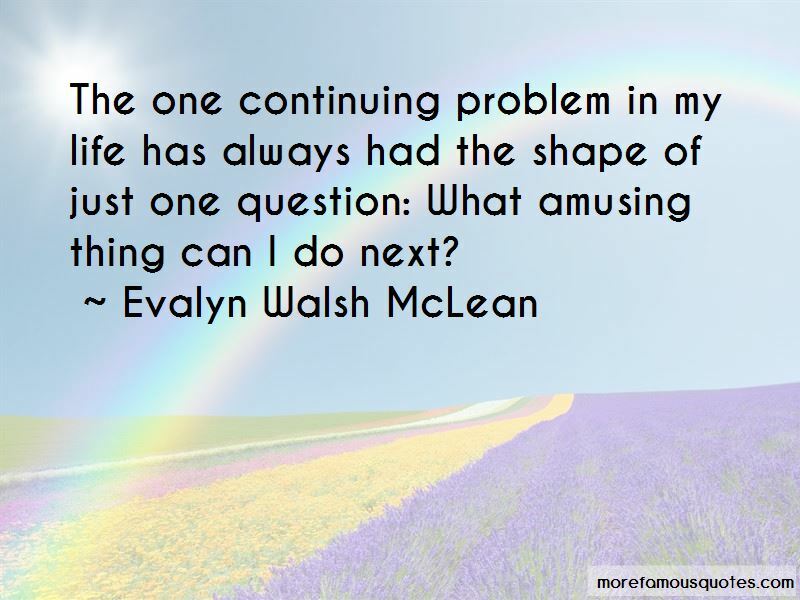 Enjoy the top 9 famous quotes, sayings and quotations by Evalyn Walsh McLean. 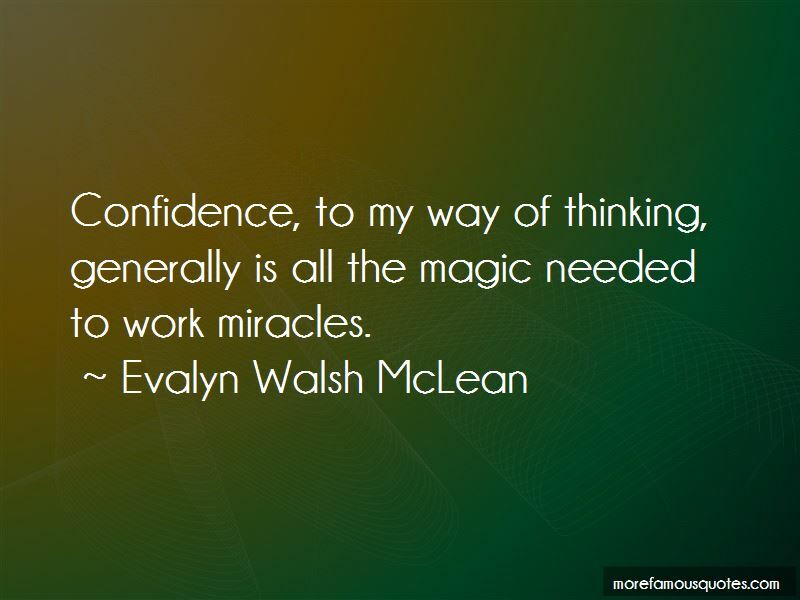 Confidence, to my way of thinking, generally is all the magic needed to work miracles. 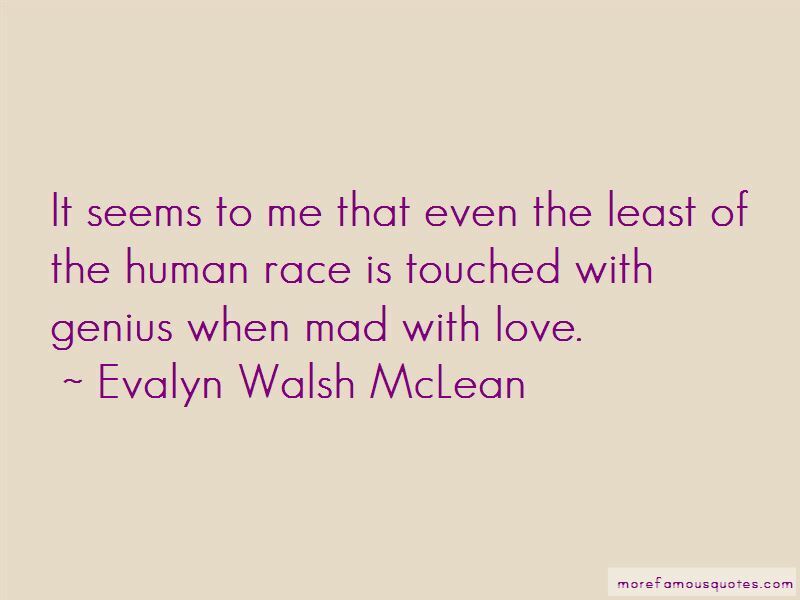 Want to see more pictures of Evalyn Walsh McLean quotes? 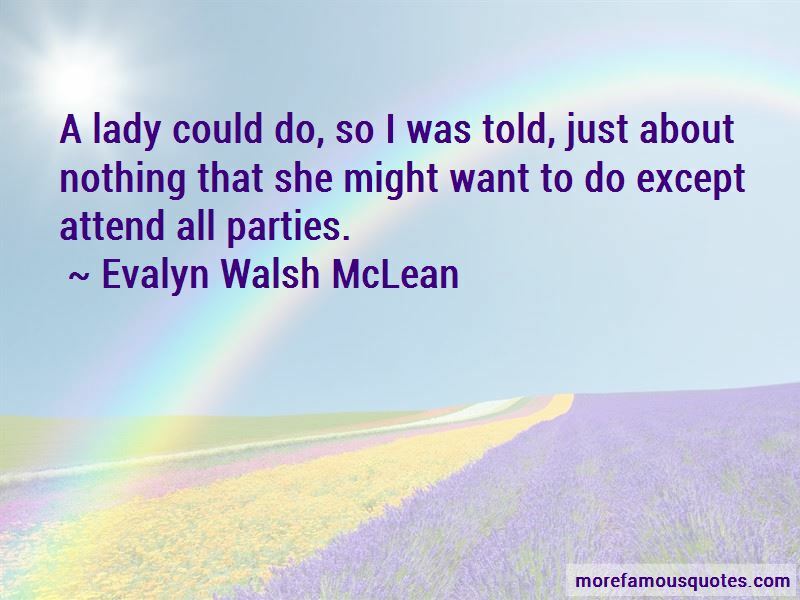 Click on image of Evalyn Walsh McLean quotes to view full size.